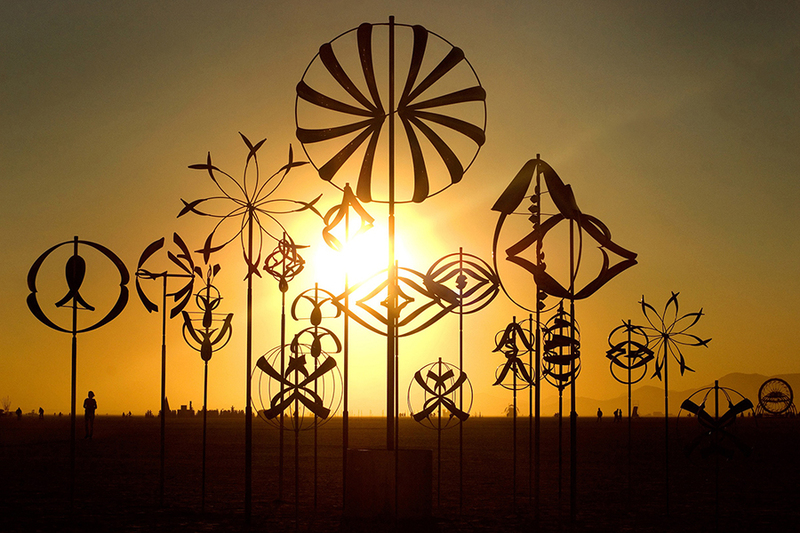 After a long winter it’s time to shed the layers and get outside. 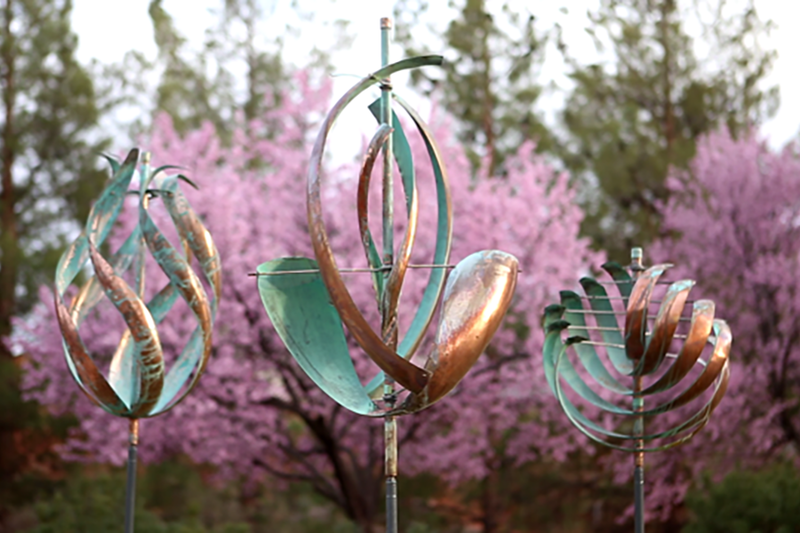 As the days grow longer and the first sprouts pop through the soil, it is the perfect time to consider installing a Lyman Whitaker wind sculpture or three! 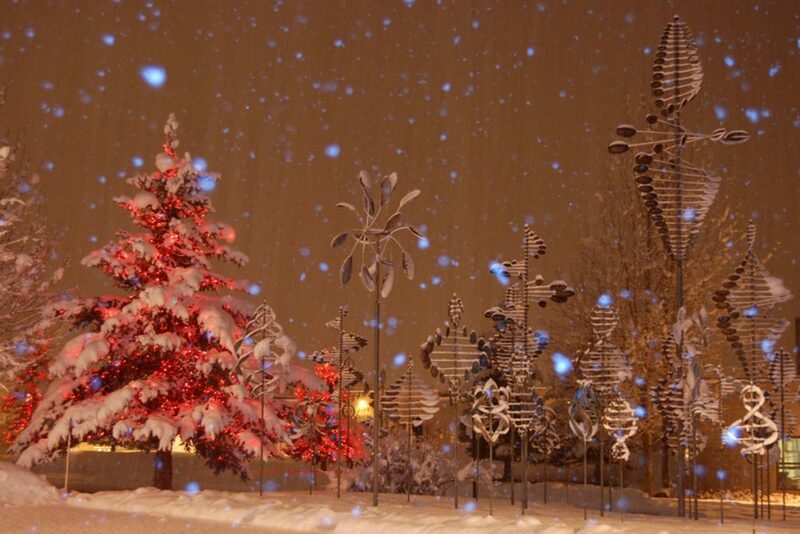 A Utah native, Lyman has a Bachelors of Fine Arts in Sculpture from the University of Utah. 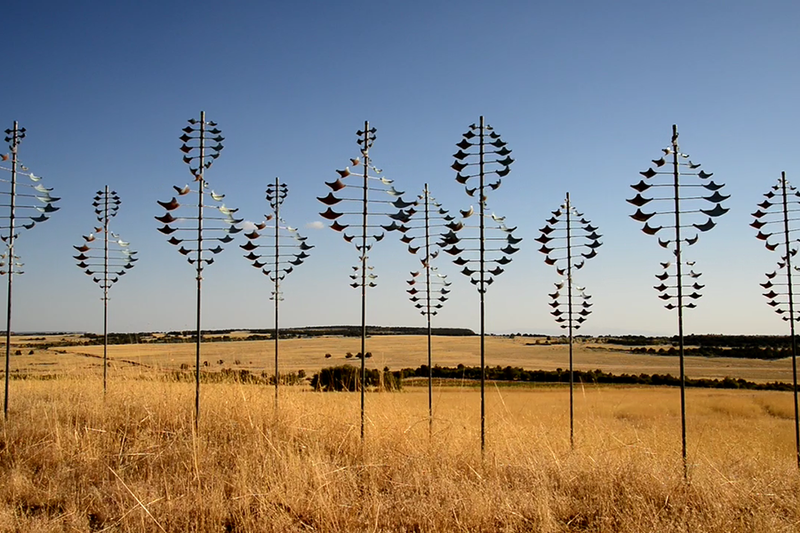 He has been practicing sculpture for over 50 years with a focus on kinetic wind sculpture for the last 30 years. 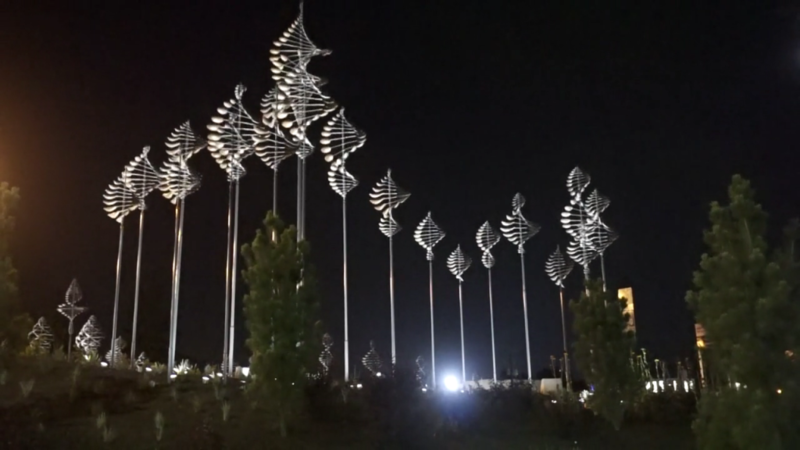 The sculptures are kinetic art that respond to the changing currents of the wind, each is hand-produced and has a high degree of mechanical integrity and quality craftsmanship. 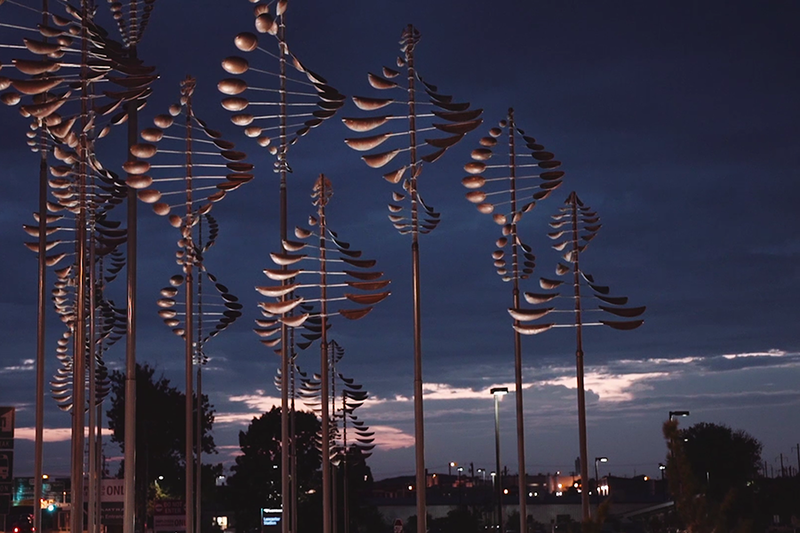 Lyman’s sculptures have an organic nature that reflects his concern about the sustainability of our culture’s present systems, his fondest dream is to have his artwork symbolize a move toward better solutions in our relationship with the environment.